Let me start out by saying that I'm in no means an expert when it comes to making money through blogging. I've done a few sponsored posts here and there and have had paid sidebar ads on this little blog of mine, but blogging is no where close to being my main source of income. It can be done of course, but it takes a lot of work which can involve way more time than a normal 40 hour work week. 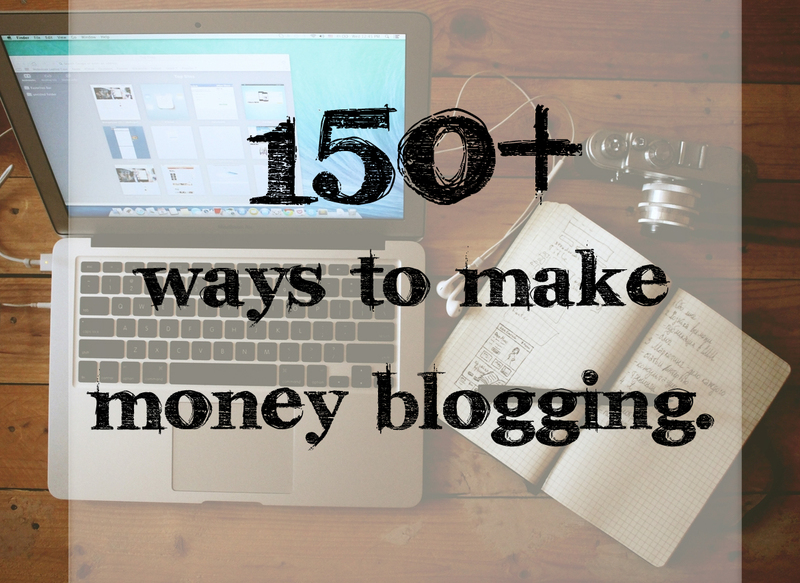 So whether you're looking to make it big, or just looking for some extra cash on the side, here are some places to start making money through your blog. A blogging network is like a match-making service for bloggers and brands. Once you join, which is usually done through an application process, that network will connect you to brands and companies that fit your blog. It connects advertisers to writers like you and me to help them advertise a specific product or offer. Most pay you a set amount which can range anywhere from $20-$200 per post depending on the company. I think this is the first way bloggers attempt to make money. How many of you have tried using Google Adsense at one point or another? All of you, that's how many. Most ad networks pay based off the amount of clicks or impressions their ad featured on your blog gets. Be forewarned that this is not an easy way to make large amounts of money, but on the other hand, it's very easy to get signed up and rolling. Writing articles on other blogs/site is a great way to earn money while also improving your professional writing skills or finding your voice/niche. Some you'll be able to link back to your blog to increase traffic. If you're a fashion or beauty blogger, monetized links, in my opinion, are the way to go. You link the text of the item your wearing/using in the post and when people click through to the site and buy the product, you'll receive a small commission of that sale. Some will even pay you based on traffic directed to their site instead of solely on purchases. Affiliate networks are similar, but often ask you to promote a certain product through posting reviews and current offers. Sometimes they're simply text links, and sometimes they ask you to place an ad banner in that specific post. These are usually commission based. Get free stuff in exchange for writing an honest review. How can you go wrong with free stuff? 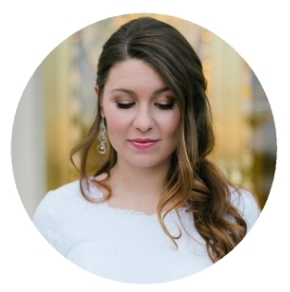 I've personally have used Influenster and have loved working with them! Did I miss any companies that you've worked with? Let me know in the comments below so I can continually update the list. If you find this useful, please pin it so you can reference it often. Disclaimer: Just because a company is on this list, does not mean that I have worked with them or can vouch for their legitimacy. Please use your judgement and work with these blogger networks at your own discretion.